sailboat. 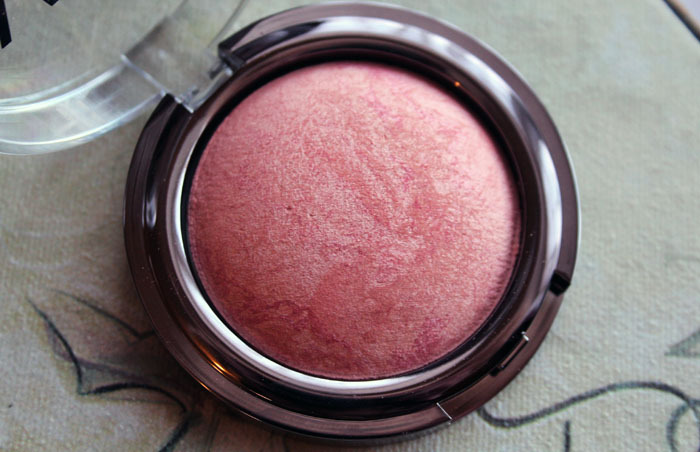 : Vivo Cosmetics Baked Blush: Rosy & Peaches and Cream. 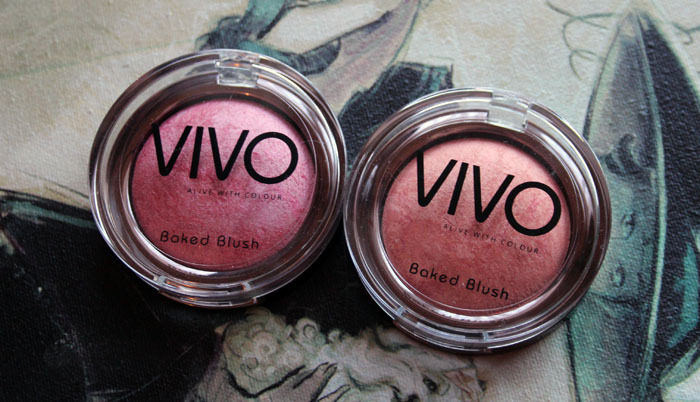 Vivo Cosmetics Baked Blush: Rosy & Peaches and Cream. Vivo Cosmetics is a brand I have heard a lot about and wanted to try for such a long time but where I live, Vivo seems to be quite the illusive brand. My boyfriend just so happened to want to drive to a Tesco slightly further away than usual to look at something boring like microwaves or something, so I did what I always do and wandered off to find the beauty aisle - I'm so predictable! I wasn't expecting to find Vivo Cosmetics, but there they were, an array of pretty products that I struggled to choose from! 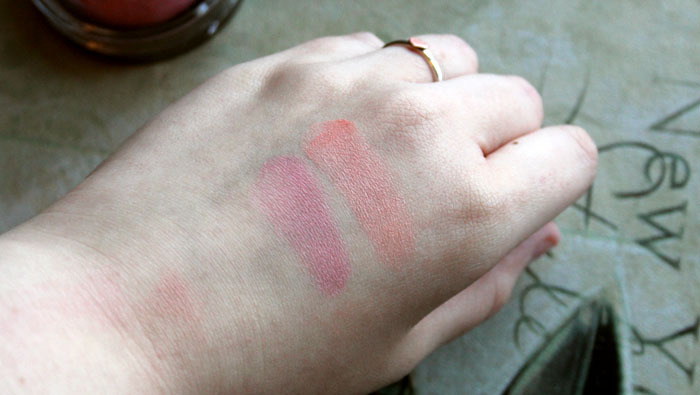 I opted for two of the baked blushes because, once again, I'm predictable. You know me and blushers, I just can't bloody resist! I couldn't choose between the shades Rosy and Peaches & Cream so I just got both - at only £4 each they weren't really breaking the bank either so that was a bit of a winner! Peaches and Cream is a warm peach shade that can be worn as a subtle hint of colour or can be built up to give a really fresh healthy glow to your complexion. 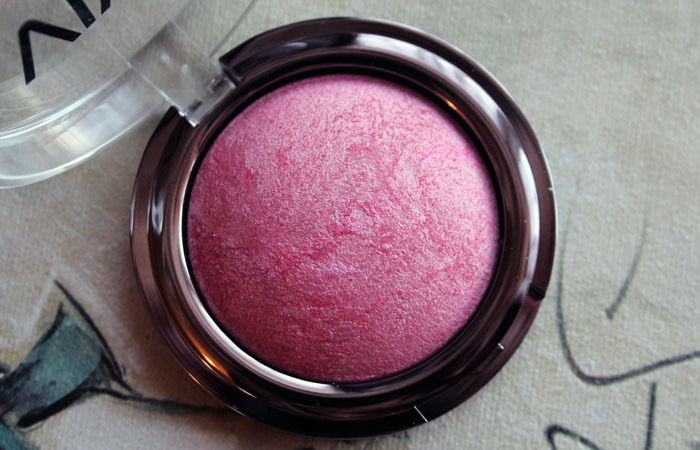 It's shimmery but not glittery and it is one of those blushers that blends so easily and looks very natural and pretty. Rosy is my favourite of the two, not only because it looks so pretty in the pan, the colour is just beautiful. A mid tone rosy pink shade that looks quite warm on my yellow toned skin, this again can be worn as a subtle flush of colour or built up to achieve that lovely 'I've just come into a cosy house after bounding around in the freezing snow' look. I've been wearing this over my beloved Illamasqua Promise cream blush and the two look super pretty together. 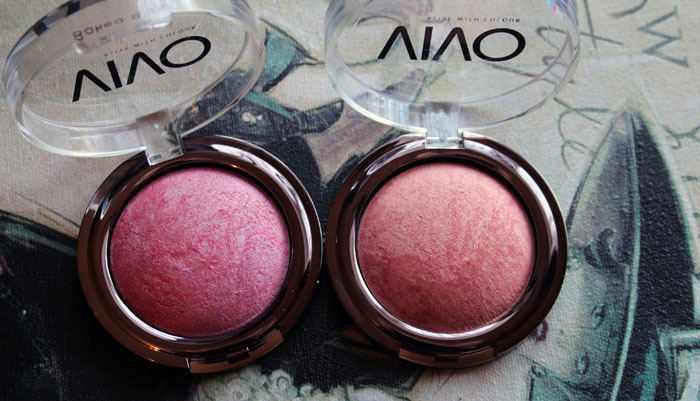 (L) Vivo Baked Blush in Rosy. (R) Vivo Baked Blush in Peaches and Cream. Have you ever tried anything from Vivo Cosmetics before? Love these shades, very pretty! I have never really gotten into blushers but everytime I read your blog I feel more and more tempted to run out and buy a few for myself!! oh those are absolutely lovely. i'm the same in that there's no tesco near me that stocks them (despite liverpool having about 203873 tescos..) and i'm dying to get my hands on some of their stuff! I found a stand in my local tesco the other day and had a good old swatch, everything looks so pretty! The rosy one looks gorgeous, such a pretty colour! I've haven't found Vivo in any shops near me yet, will have to try and hunt them down soon! peaches and cream is a lovely colour! i have a lip stick, baked blush and baked bronzer from vivo :) i want more! Aww that's such a shame, hopefully it'll get more soon! Ooh I'll have to check that out!